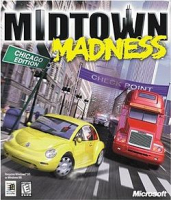 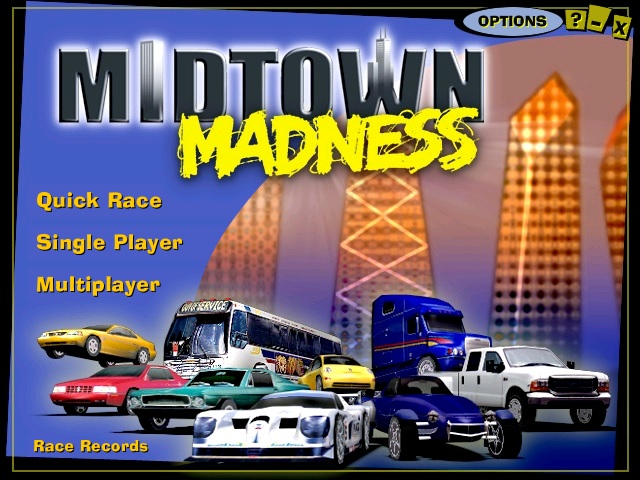 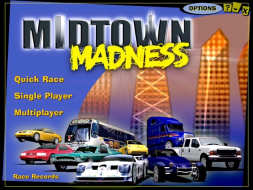 Unlike racing games that restrict the player to a race track, Midtown Madness offers an open world recreation of Chicago. 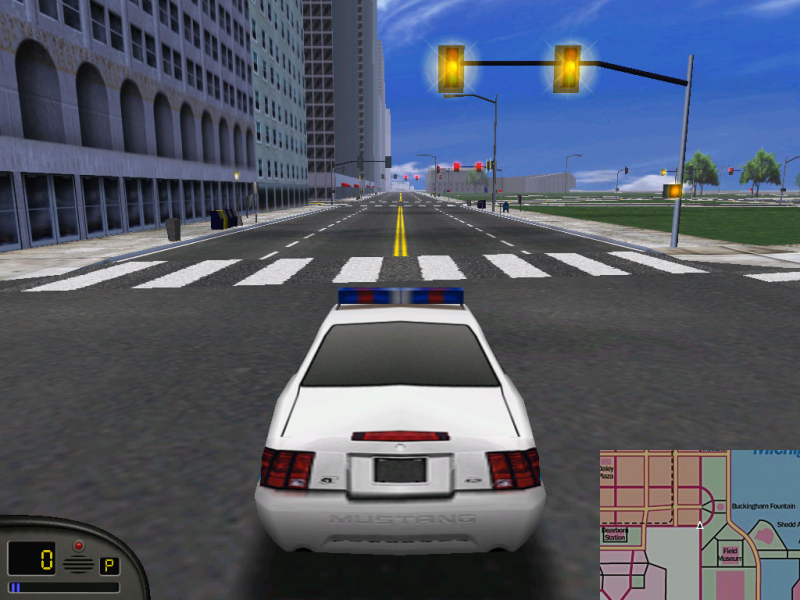 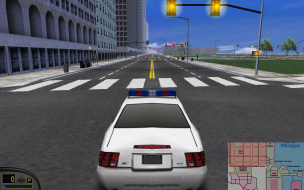 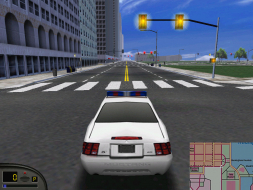 This setting was said to provide "an unprecedented degree of freedom to drive around in a virtual city".Players can explore the city via one of several modes, and can determine the weather and traffic conditions for each race. 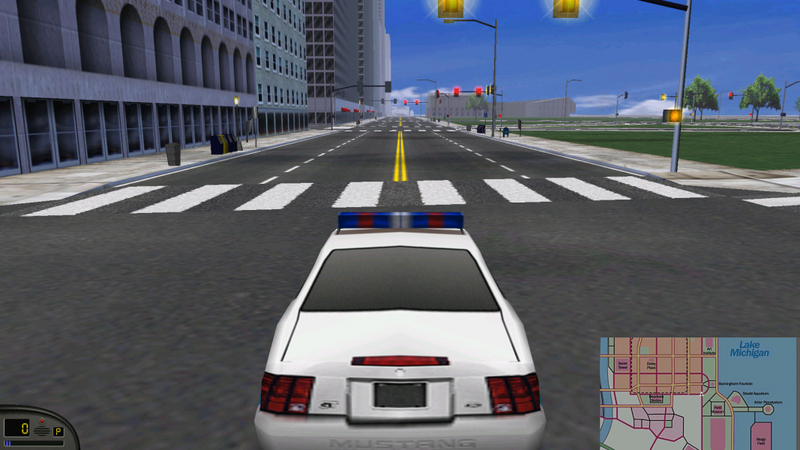 The game supports multiplayer races over a local area network or the Internet. The game received generally positive reviews from gaming websites. 2) Extract & open videopatcher2.exe file.